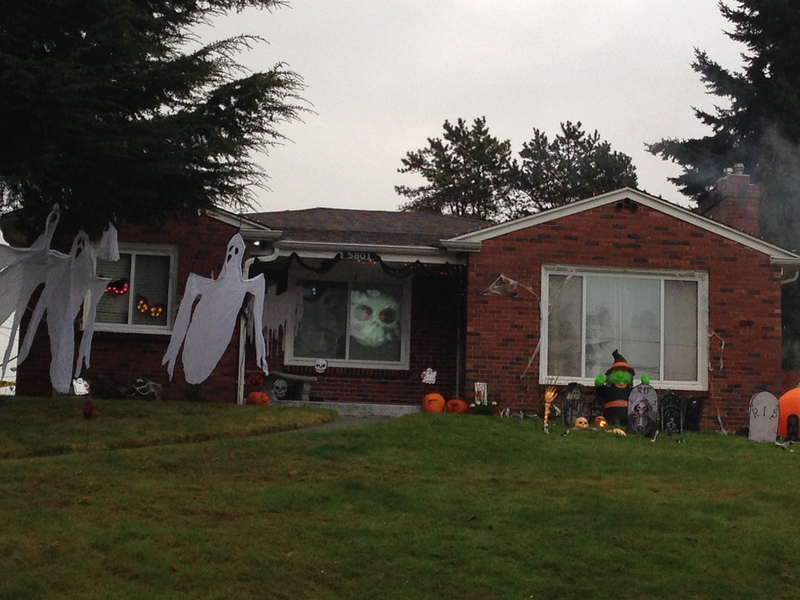 This entry was posted in Tacoma, The Holidays, WA State - Pierce County and tagged bouncing, eastside, Halloween, heads, holiday, skeleton, Tacoma, trick or treat, witch, zombies on October 31, 2013 by admin. 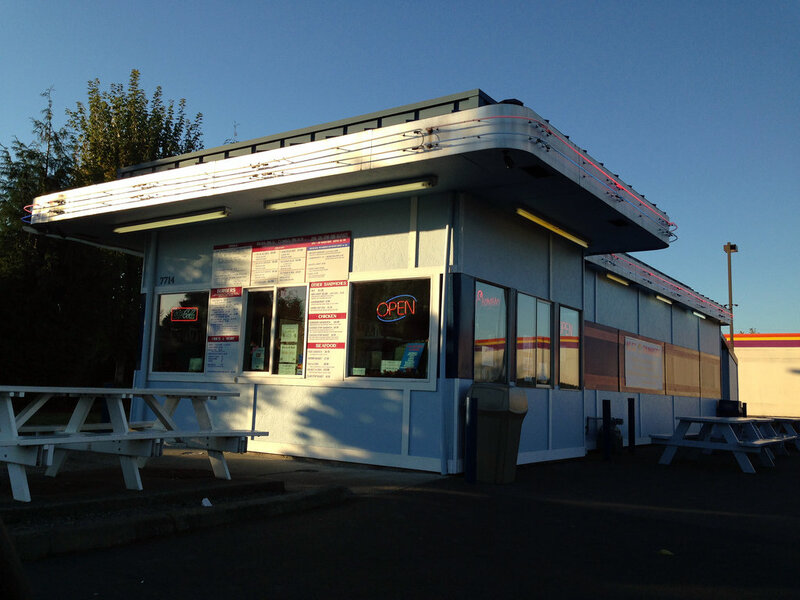 Best Burgers at 7714 Custer Road in Lakewood is a mom & pop hamburger stand that has been around for a long time. It opened in August 1990 by a couple with the last name of best. 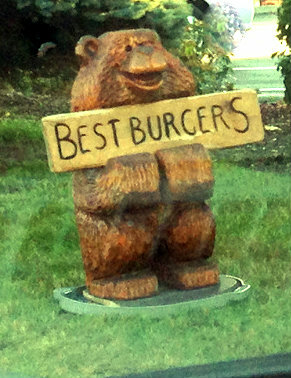 They are well know for their friendly service and I enjoyed my cheeseburger and fries a great deal. And my dogs enjoyed the leftovers! Their Facebook Page is here. 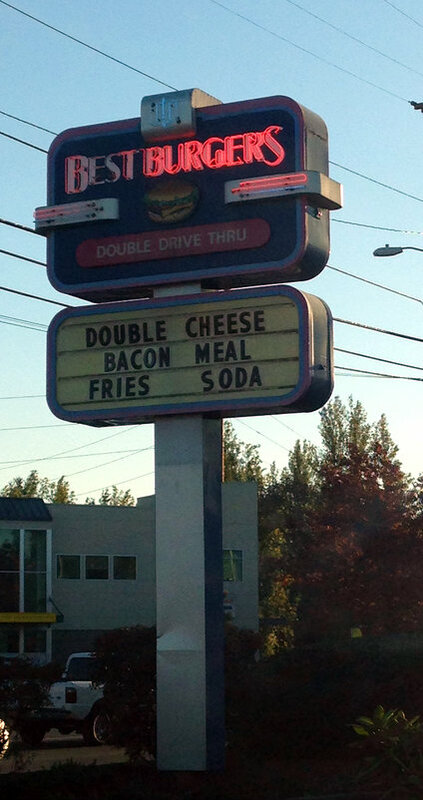 This entry was posted in Lakewood, Restaurants, Take Out, WA State - Pierce County and tagged Best Burgers, cheeseburger, hamburger, Lakewood, Mom & Pop, stand on October 31, 2013 by admin. Last Sunday I went to visit the Tacoma Mausoleum. The hours listed were until 5, but it was closed at 4. It While it was locked, there was a window broken out (darn vandals), so I carefully aimed my camera through the opening. The sign inside the building states that the first unit was constructed in 1910, the second in 1917 and the third in 1925. 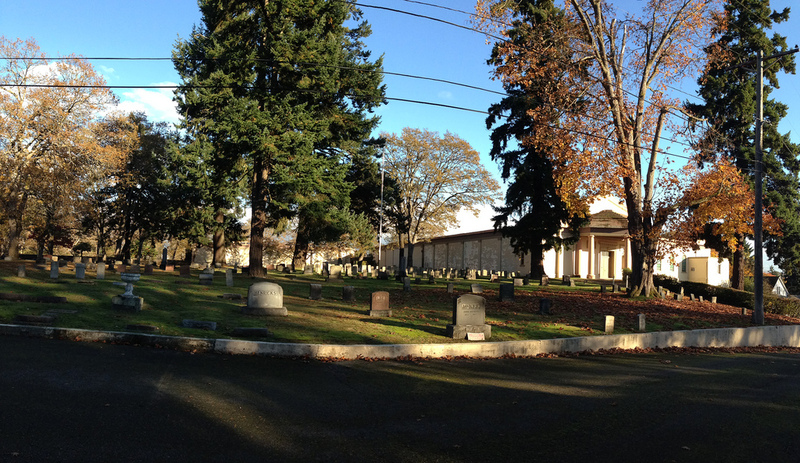 This entry was posted in Cemetery, Tacoma, WA State - Pierce County and tagged cemetery, graveyard, marble, mausoleum, Tacoma, Tacoma Mausoleum, urns on October 30, 2013 by admin. Hunter Pumpkin Patch at 7401 Yelm Highway is an extravaganza of family friendly Halloween fun. They have two corn mazes, plenty of animals to see, wagon rides, a hay maze, a pumpkin sling shot, a pillow jump (like a trampoline), a shop and a snack shop. Mostly it was fun to see the kids running around and having a blast. In December Hunters also has a Christmas Tree Farm with assorted Christmas activities. There website is here and their Facebook page is here. 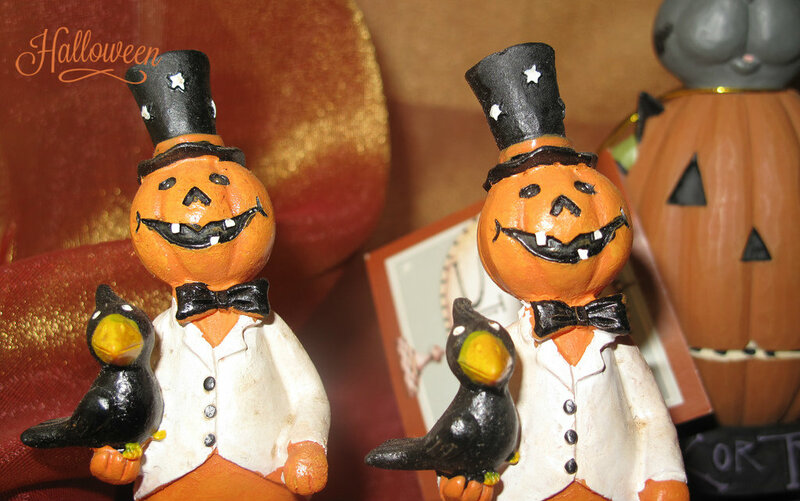 This entry was posted in Farms and Gardens, Olympia, The Holidays, WA State - Thurston County and tagged animals, corn, fun, Halloween, holiday, Hunter, Hunter Pumpkin Patch, maze, pumpkin, pumpkins on October 27, 2013 by admin. 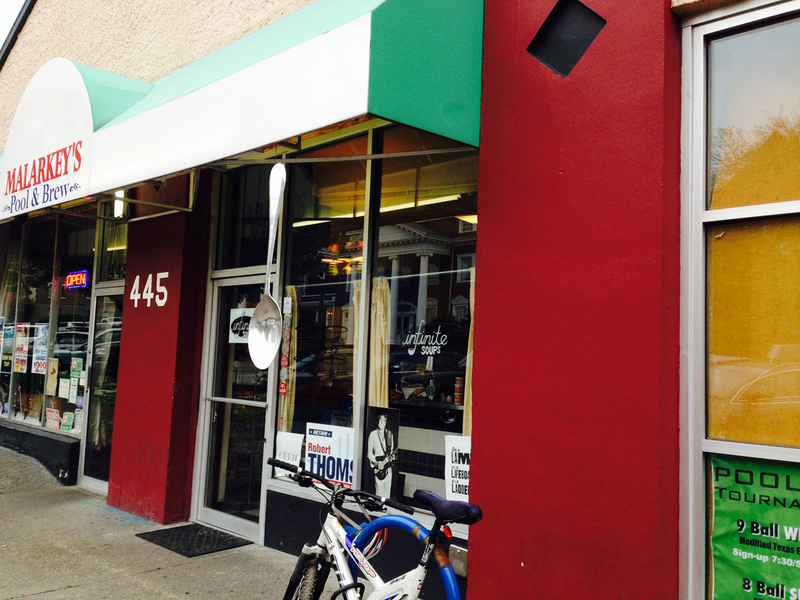 Infinite Soups at 445 Tacoma Avenue South is one of those tiny Tacoma treasures that would be easy to miss. I lucked out on Friday and there was a parking spot nearby and many of the soups were available. They only sell soup and rolls/crackers, but they have a wonderful soup selection (19 today). I had a creamy, chicken soup to go, which is the only way to get it. Infinite Soups will be opening up a second location in the old post office building sometime soon. 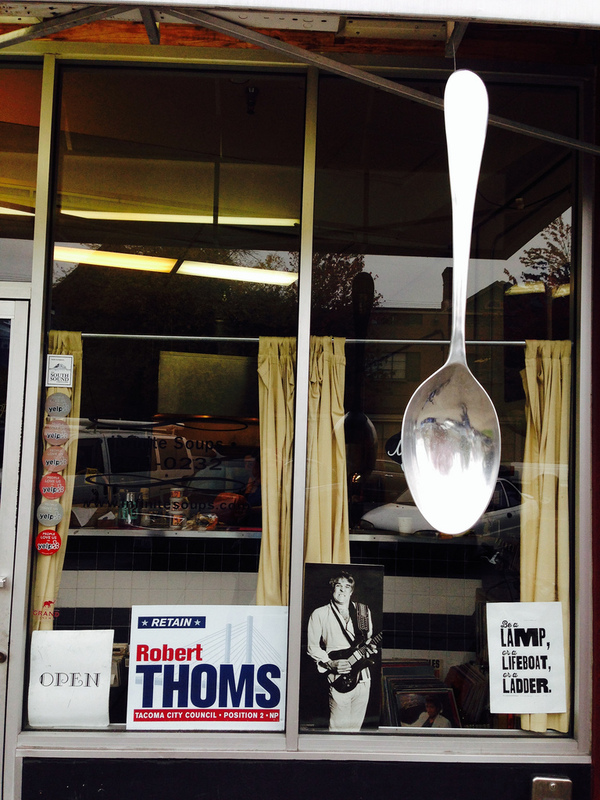 Look for the large hanging spoon or their neighbors Malarkey’s Pool & Brew to find them! Their Facebook Page, with the daily soups, can be found here. This entry was posted in Restaurants, Tacoma, Take Out, WA State - Pierce County and tagged Infinite Soups, restaurant, small, soup, Tacoma, Tacoma Avenue, take out on October 26, 2013 by admin. Lister Elementary School at 2106 East 44th Street, Tacoma, WA 98404 is really a nice looking school that was built in 1996 (maybe 1997). The history of the school, which was gleaned from For The Record a History of Tacoma Public Schools, 1869-1984, is interesting. 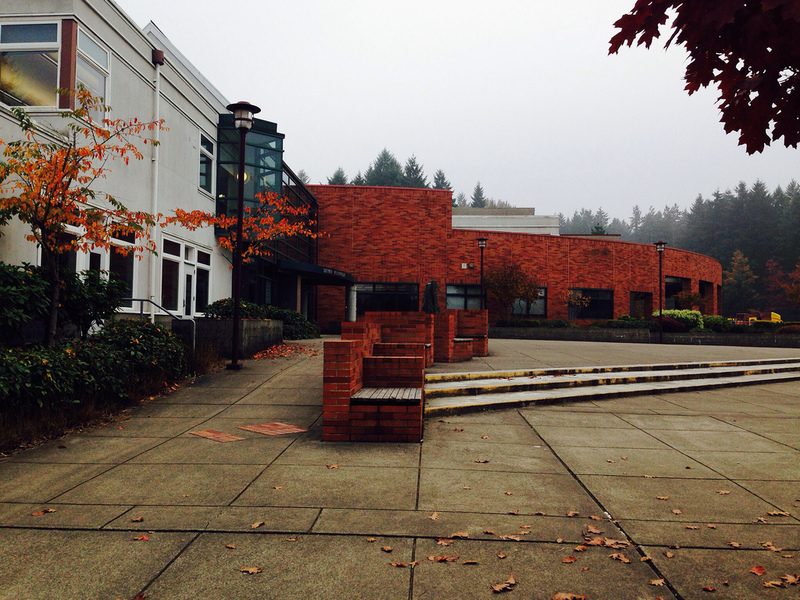 The school is located in the Salishan neighborhood, which had its origins as worker housing during World War II. 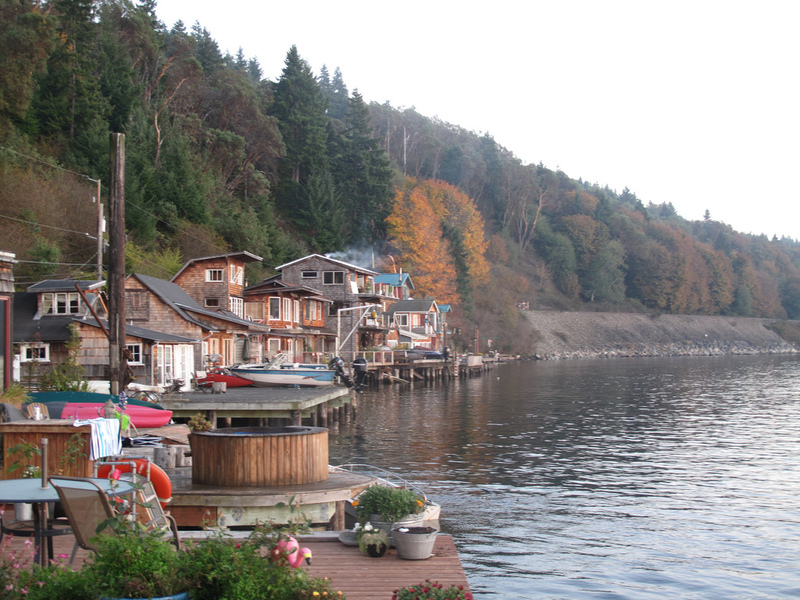 The federal government paid for the original 1943, eight room school in the area, which was known as Salishan School. By 1948 the school had double the number of intended students and split shifts for the students were occurring. A new 24 room school was within two weeks of completion in 1950, when it burnt to the ground. The school was again built and opened in the fall of 1950. 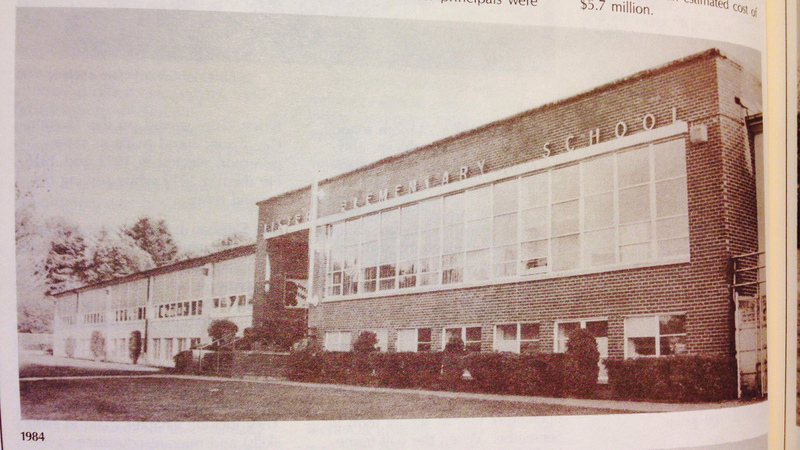 At that time, it was the largest elementary school in the Tacoma School District. In the For the Record book, the Citizen’s Committee for School Facilities Planning recommended demolition of the 1950 structure. That building was indeed demolished in the mid 1990s and the present day school pictured above was constructed. Lister’s mascot is a lion. This entry was posted in Schools, Tacoma, WA State - Pierce County and tagged education, elementary, fire, lion, Lister, Salishan, school, Tacoma, Tacoma Public Schools on October 26, 2013 by admin. OK, it isn’t really a place, but the fog the past few days seems to have a presence! 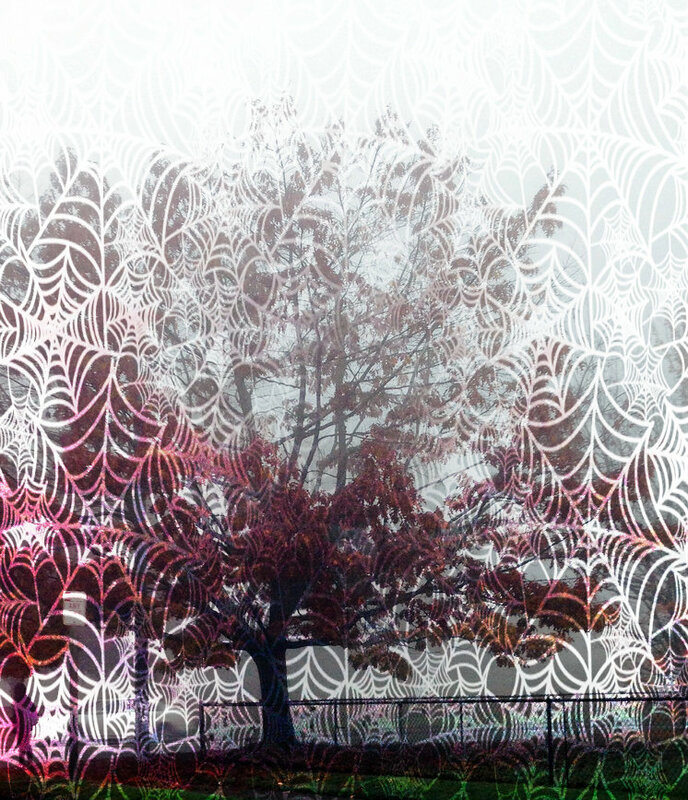 I snapped this photo of tree clocked in fog and then I couldn’t resist adding some Halloween cobwebs! 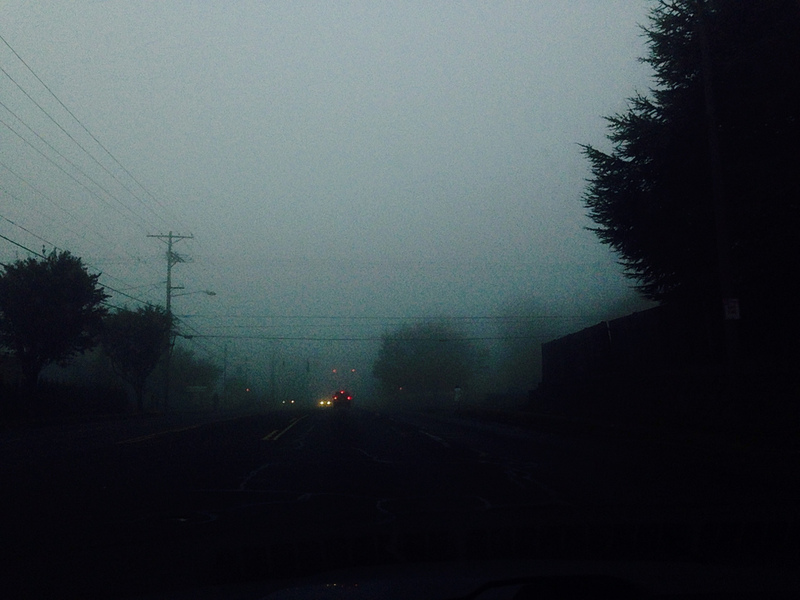 Below is a photo of the fog this morning. It didn’t burn off until well after noon and we have four more days of it in the forecast. This entry was posted in Once in a while events, Tacoma, WA State - Pierce County and tagged fog, Halloween, Tacoma on October 23, 2013 by admin. Yauger Park in Olympia has a lovely wetland area that doubles as a storm water retention pond during times of heavy rain. Per their website, the area can hold 27 million gallons of water which is slowly released into Percival Creek and eventually into Budd Inlet. One comment I noted on Yelp said that the rain water will sometimes cover the parking area also, which is better than local streets! 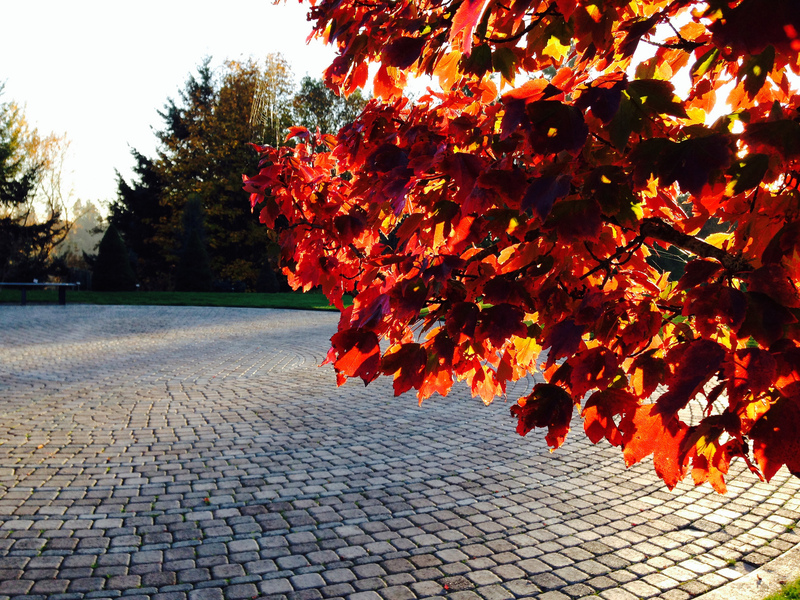 The park also has picnic facilities, sports areas and playground equipment. 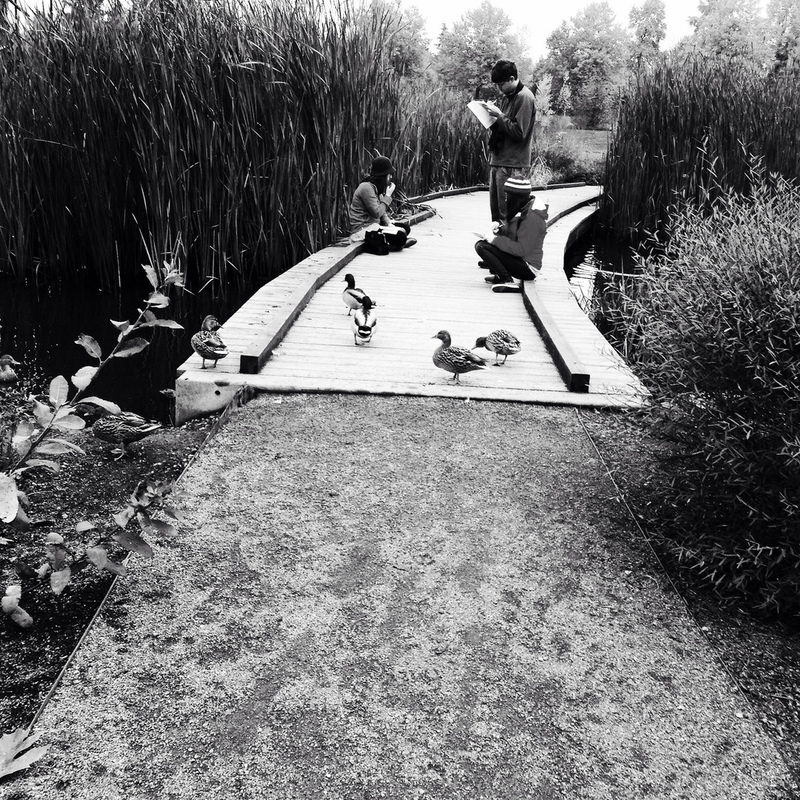 This entry was posted in Olympia, Parks, WA State - Thurston County and tagged ducks, Olympia, Percival Creek, pond, rain, retention, storm water, wetland, Yauger Park on October 20, 2013 by admin.